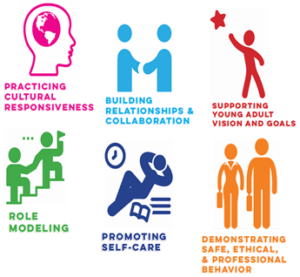 1) Support, safeguard & expand Certified Peer Specialists, Recovery Coaches, peer workers, and peer-run programs. 2) Promote information, education and training on innovative recovery practices. 3) Advocate for funding for peer workers and innovative recovery oriented services. 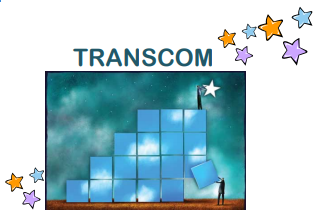 Transcom determined that establishing peer support roles and peer-operated programs as integrated and respected parts of the workforce is the most effective strategy for achieving these aims. Transcom has been instrumental in supporting the implementation of much of the peer support workforce that exists today throughout Massachusetts. This rapidly expanding workforce is now integrated into both public and private service settings, including clinical and other community-based services, peer-run services and inpatient care.